Equipos de alto desempeño para la impresion de volumenes constantes de etiquetas, estos equipos estan creados para soportar los ambientes mas dificiles y operar practicamente 24/7. 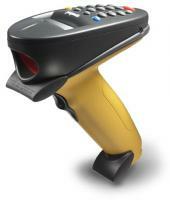 LS3408 Fuzzy Logic Industrial Scanner, Multi-Interface. 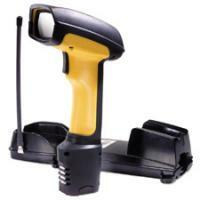 P360 Bar Code Scanner Kit, 4MB, Industrial Scanner, Cradle, Fuente de Poder, Line Cord y Product Refieraence Guia. HHP ImageTeam 4800, IT48002D industrial area imager USB kit: Scanner, USB cable, & users guide..
HHP ImageTeam 5800, industrial linear imager Keyboard Wedge kit: Scanner, PS/2 Y cable, & users guide..
LS3408 Fuzzy Logic Industrial Scanner , Multi-Interface . 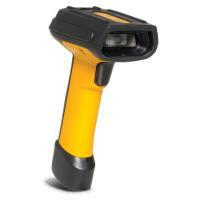 PowerScan 7000 SRI Industrial Strength Imaging, 2D Standard Range RS232 and No Accessories, Color Yellow/Black. 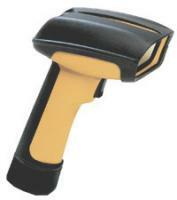 PowerScan 7000 SRI Industrial Strength Imaging, SR Keyboard Wedge Pointer and CBL#8-0671-02, Color Black-Black. 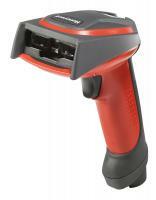 PowerScan XLR Industrial Scanner de Mano para Codigo de Barras, Extra Long Range Scanner, Decoded, with RS232, Keyboard Wedge, y Wy Emulation Interfaces - No Fuente de Poder or Cable. 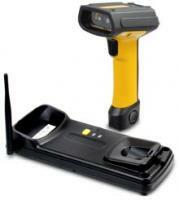 PowerScan 7000 SRI Industrial Strength Imaging, Scanner Only No Pointer and RS232, Color Yellow/Black. PowerScan 7000BT Standard Range Industrial Strength RF Imaging Bar Code, Multi-Interface USB US S/A POT12 and No Point Base Station, Color Yellow/Black. 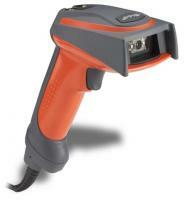 3800i, Imager industrial,True RS232(Required Cable), No Aimer, Orange Color. 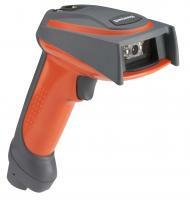 4800i Industrial 2D Image Scanner, Soporta True RS232 Orange y Special Focus Imager. 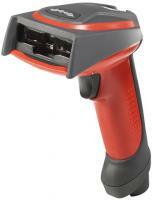 4800i Industrial 2D Image Scanner, Multiinterface, No incluye cables de conexion. Unidades limitadas en stock. 3800i, Imager Industrial Guia de usuario Kit, Orange Imager, Guia de usuario Cd, Desktop /Wall Mount Holder. SR61TXR, Industrial Rango Extendido Area Imager Serial Kit, incluye Serial Cable 236-184-001, Power desde Host, Near-Far Ex25c Scan Engine. 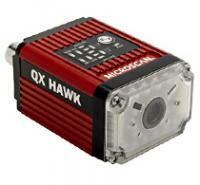 QX Hawk, Imager Industrial, CMOS, Optica 45 Grados, Ethernet. 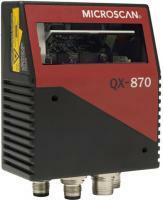 QX-870, Industrial Raster Scanner, Media Densidad, Sweeping Raster, Serial. Granit 1981i, Inalambrico, Industrial, Escaner. 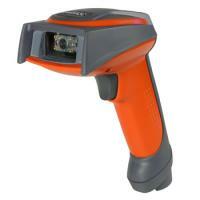 Zebra LI3608, Rango Standard 1D Imager Lineal, USB Kit incluye 7 ft. Usb Cable, Vibration Motor, Industrial Green. Zebra DS3608-SR, Rango Standard 1D/2D Imager, USB Kit incluye 7 ft. USB Cable, Vibration Motor, Industrial Green. Zebra DS3608-HP, High Performance 1D/2D Imager, USB Kit incluye 7 ft. USB Cable, Vibration Motor, Industrial Green. Zebra DS3608-HD, High Density 1D/2D Imager, USB Kit incluye 7 ft. USB Cable, Vibration Motor, Industrial Green. 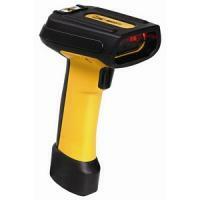 Zebra DS3608-ER, Rugged, Imager Area, Rango Extendido, Cable, Industrial Green, Motoro Vbratorio. DS3608-DP, Uso Rudo, Imager Area, DPM Direct Part Marking, Cable, Industrial Green, Motor Vibracion. DS3608-HD, High Density 1D/2D Imager, USB Kit incluye 7 ft. USB Cable, Vibration Motor, Industrial Green. LI3608-ER, LI3608, Rugged, Imager Lineal, Rango Extendido, Corded, Industrial Verde, Vibration Motor, Escaner solamente..
DS3608-DPA, KIT, DS3608-DPA (para AUTOMATION) CORDED SIEMENS INDUSTRIAL Ethernet KIT: DS3608-DPA0002VZWW SCANNER, CBA-RF5-S07ZAR SERIAL CABLE, EA3600-S1CP-00 Ethernet ADAPTER (PROFINET, MODBUS TCP & TCP/IP PROTOCOLS).